This stage named Provincetown is fantastical. It hums with electric energy—so many emotions, turmoil, grief in-betweens have been left here. Mine too will be left and when I return, if I return, Provincetown will be recalled from bodily memory as a place of magic and warmth, a calm embrace of someone wise, someone who has known tumultuous grief and has endured it all and let me enjoy the grace of the in-between; the utter calm, the ocean breezes, storms, warm or hot sun, the wooing of the Atlantic waves, the lulling of the bay tides, the shifting of the sand dunes that display a different landscape from each mound. 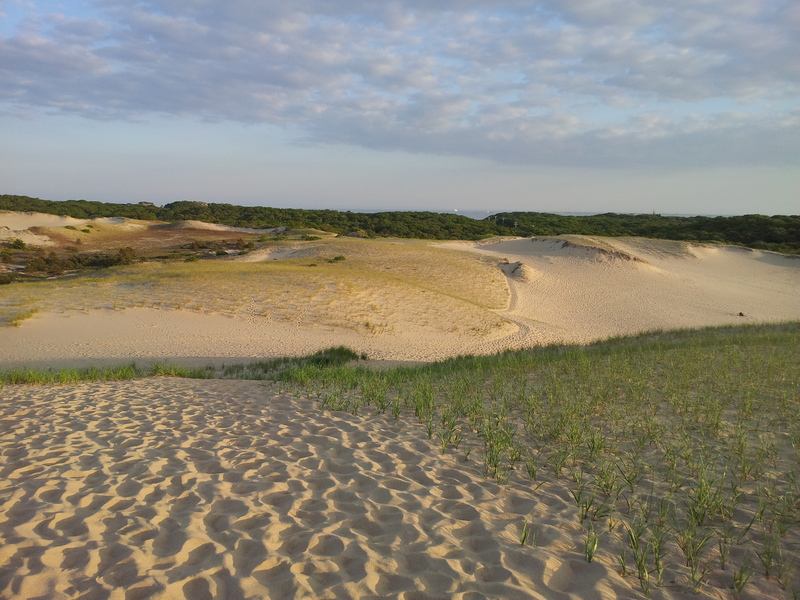 I am standing there changing too, not realizing the constant shift that is occurring, so subtle like the fine grains of sand that rotate a quarter of a quarter-inch to offer a dance of land playfully, playfully. Soojin Kim is a translator and writer from Seoul, Korea. She has been artist-in-residence at Ragdale, I-Park and Ox-bow as a fiction writer. As a translator she enjoys collaborating with visual artists. She is exclusive translator for visual artist Jamie M Lee among others. 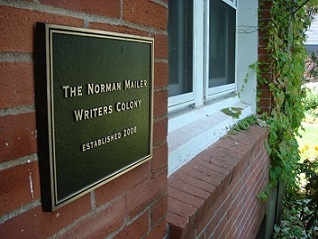 At the Norman Mailer Writers Colony she has been revising a novel told in the collective voice of four sisters growing up in Korea.